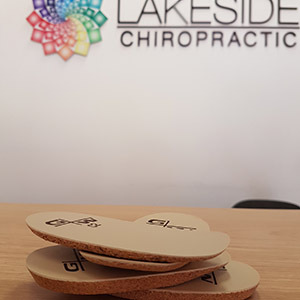 For All Stock Purchases Please email: admin@lakesidechiro.com.au or call 08 9300 0095 to place an order. This brace applies targeted and controlled pressure to the effected forearm. 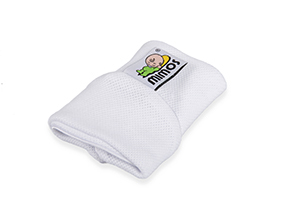 Designed for relief of tennis, golf and gardening elbow. 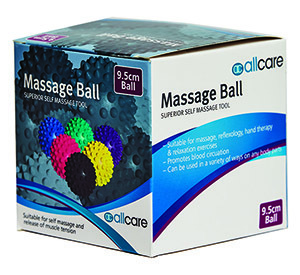 Its spikey surface is designed to give a deep massage and trigger blood flow to help rid your body of sore areas. 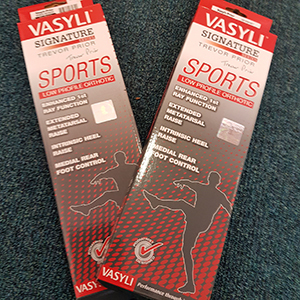 K-Tape is a stretchy adhesive tape used is used to aid musculoskeletal, sports injuries and inflammatory conditions. Almost identical to skin it can be worn without restricting movement. 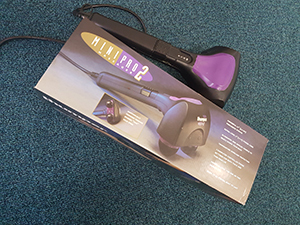 This is a hand held massager for at home or travel use. It is ideal for reaching shoulders and mid-back and works through clothing, no need for oils or lotions. 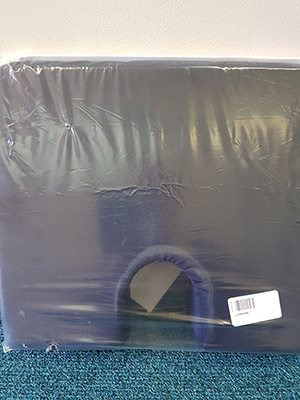 This Lumbar Support has an elasticated strap to secure the D-shape roll to your chair for correct lumbar support while sitting and frequently changing positions. 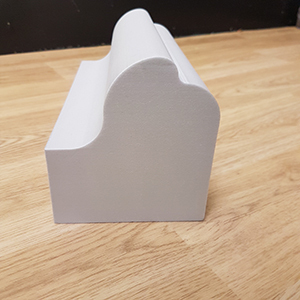 Made of high density foam, this form is multi-functional. 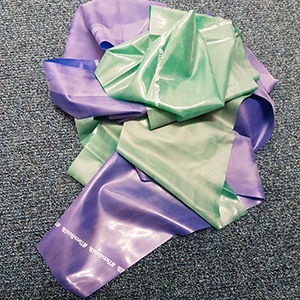 Can be used for self-massage, balance and motor skill development, stretching and core stability training. Denneroll is a simple, yet complex, pillow like device with engineered shapes from CBP evidence based model. Its design helps to correct curvatures of the spine. 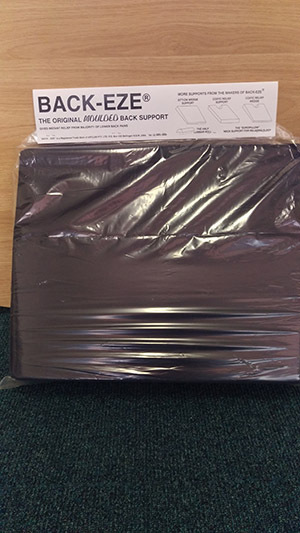 This is made of flexible, light and breathable material to provide support to the lower back and relieve pain. 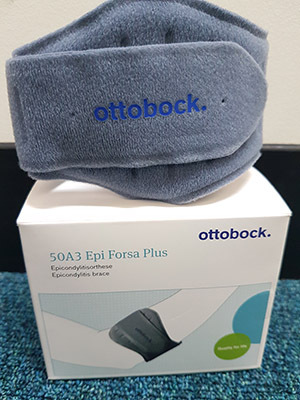 Lumbar Support Brace. 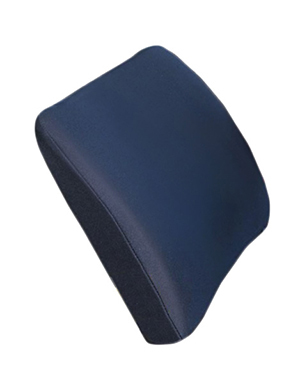 Ensures your correct lumbar posture while sitting. 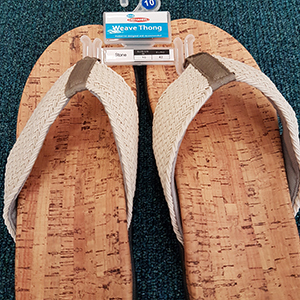 This is a low profile, medial arch contour that is comfortable and assists in stabilising and supporting the foot when in cleats or studded sports shoes. 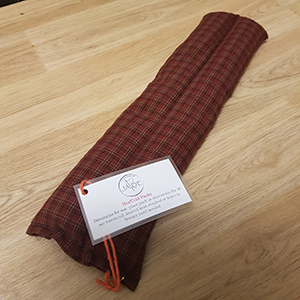 Made in Australia with local produce, these wheat bags are great to add heat (microwave) or cold (freezer) to affected parts of the body. 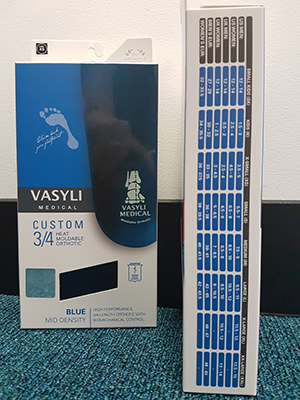 Orthotics are a medium density orthotic for the average person with general orthotic needs, providing excellent biomechanical control. 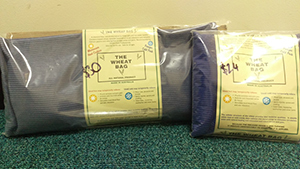 Made from a fully breathable synthetic material, the covers are perfect protection from sweat, spillage and vomit. 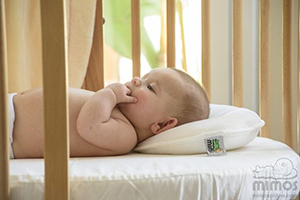 They are certified safe for contact with baby’s skin. 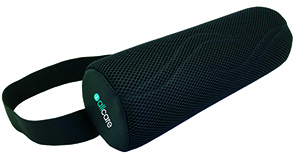 Can be used with range of movement exercises with rehab to provide resistance and a resultant increase in strength. 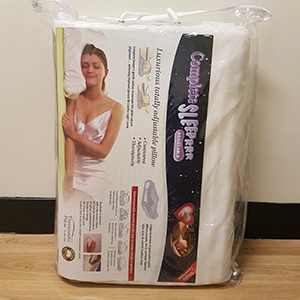 Features removable foam inserts providing over 12 different adjustment options, so you can create the pillow to suit your comfort level. 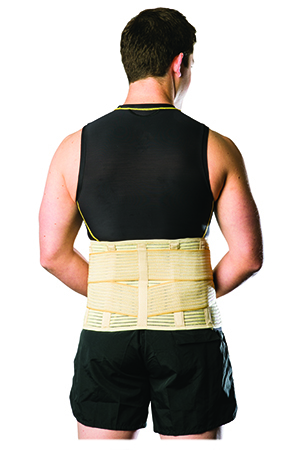 This has a 9 degree tilt to encourage the correct pelvic tilt, with a cut out to relieve pain in the tailbone area. Keeps the body in natural alignment while seated. 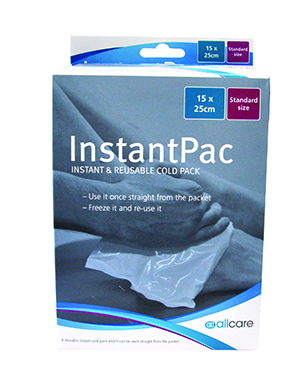 This is a reusable gel pack that at first use can be used straight from the pack. Great for travelling. 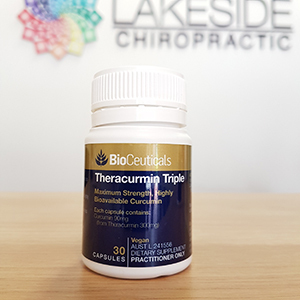 Three times more concentrated than standard Theracumin, it may help reduce joint inflammation and support healthy digestive function. 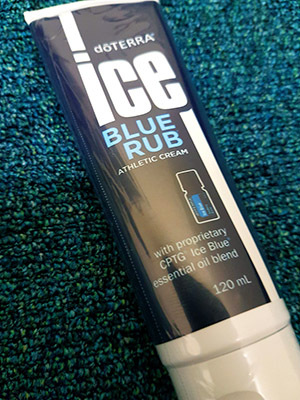 A topical cream with certified pure therapeutic grade essential oils, plant extracts and additional helpful ingredients that provide a comforting sensation of cooling and warmth to problem areas. Designed for a comfortable fit in managing leg deficiencies. They are light weight and don’t change the weight of the shoe and generally last as long as the shoe. A highly bioavailable form of curcumin. 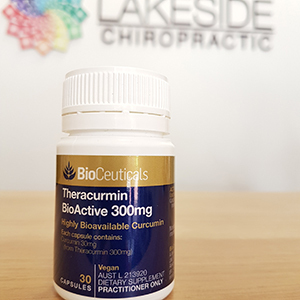 One tablet provides the bioequivalence of 810mg of common, unformulated curcumin. 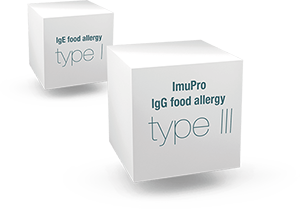 IBTs are experts of delayed food intolerances (Type 3 allergies). They offer qualified support, individual guidance and reliable diagnostic results. Unique motion controlled foot-bed features a contoured arch and deep heel cup that realigns your stride and helps relieve foot and lower body pain. 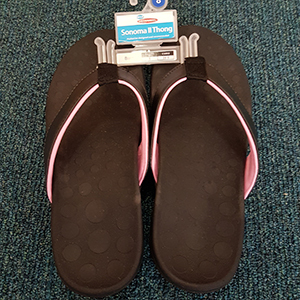 Women’s casual thong with built in orthotic foot-bed and 4 degrees of rear foot control. 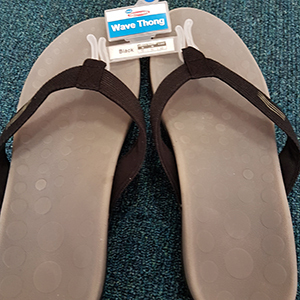 Supportive thong with built in orthotics for everyday use. 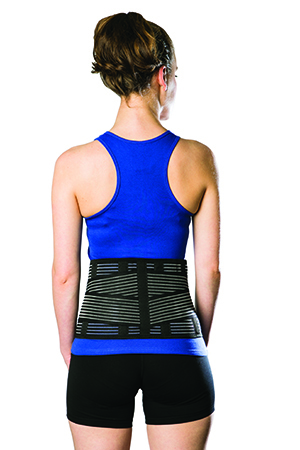 Designed to help support the lumbar curve of your back and improve posture. 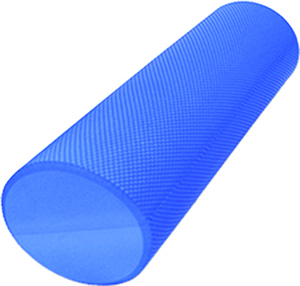 Mesh fabric construction that mould’s to your body’s contours and allows air to circulate. 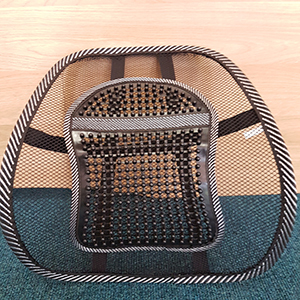 Promotes proper posture, enabling longer periods of comfortable sitting by supporting the back from underneath.